Some stories have a slow burn, but when they ignite, the flare casts light and shadow onto the subject. In this case the ‘shadow’ is the secret shadow factories set up by Supermarine with help from the Ministry for Aircraft Production under Lord Beaverbrook to manufacture Spitfires. The ‘light’ is the spotlight shone onto Emsworth resident Stella Rutter who, among many others, form part of the whole fascinating story. This fascinating piece of history has now been developed into a play. 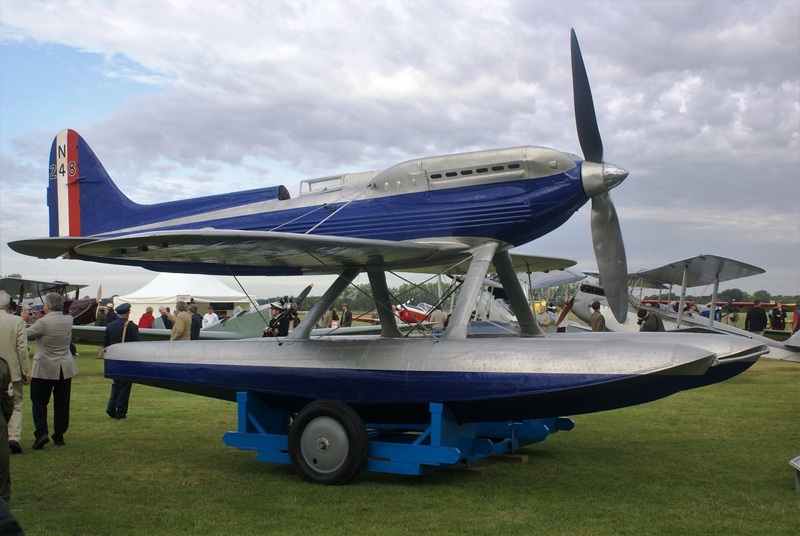 At the same time as the Secret Spitfire Factory documentary was being researched and filmed in Salisbury, a stage drama about a similar Supermarine scheme set in Southampton was being researched and written by Howard Benton. The Shadow Factory will have its world premier at the new theatre in Southampton City Centre, NST City. It will run from February 7 to March 3. 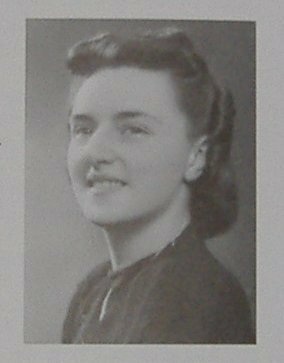 Solent Aviatrix has featured the Stella Rutter story for 4 years now, since a chance meeting with her in The Spring Arts Centre in Havant. Over lunch she told her story, recorded in her biography, ‘Tomorrow is D-Day’. 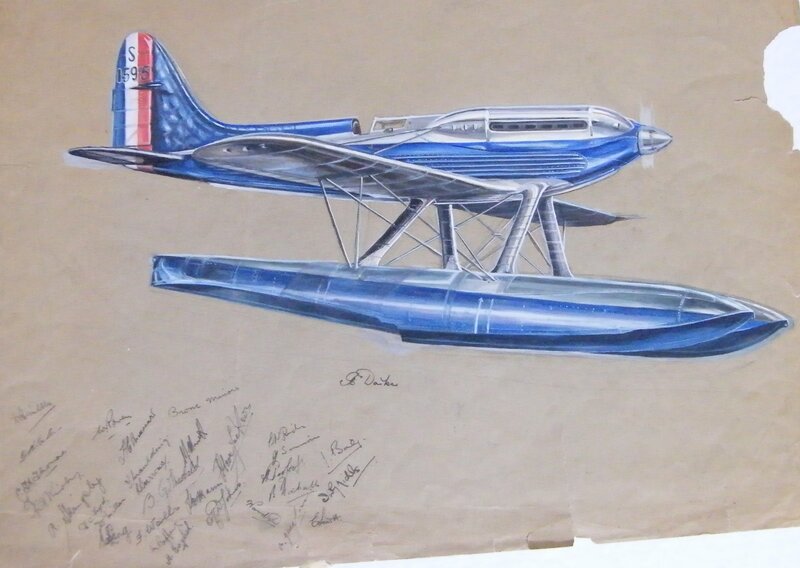 Now some aspects of Stella’s wartime experiences at Supermarine Vickers, have been incorporated into one of the characters in Howard Benton’s play. After the Woolston and Itchen factories were bombed, the Works and Planning Department relocation to the Polygon. The Design Team moved to the University of Southampton. 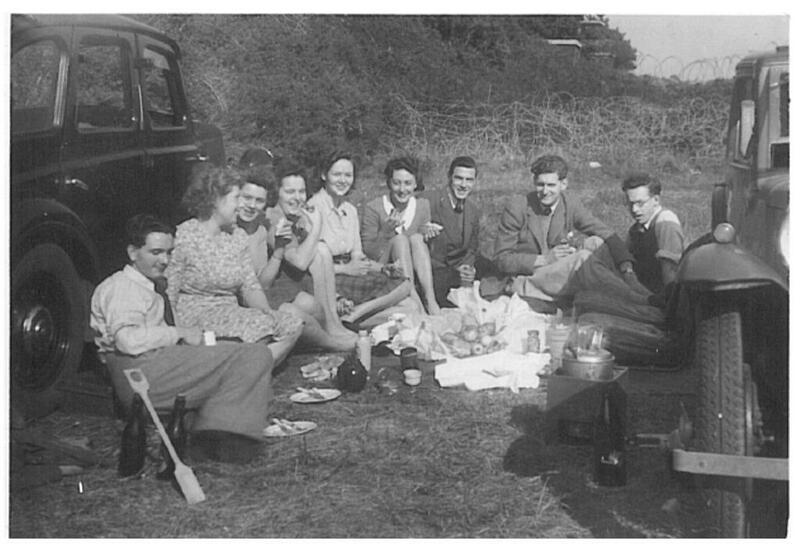 Later they all moved again to Hursley, Winchester. So which of the play’s characters is inspired by Stella? The cast includes Catherine Cusack who has a long list of stage and film credits to her name, including appearances at the Chichester Festival Theatre. In this production Catherine plays two characters, ‘Lil’ and ‘Sylvia’. Eastenders actress Lorna Fitzgerald plays ‘Jackie’. Anita Dobson, who established her name on TV many years ago as Angie Watts in Eastenders, takes on two roles portraying ‘Lady Cooper’ and ‘Ma’. Which one of these three is our Stella? Go to the play and judge for yourself. 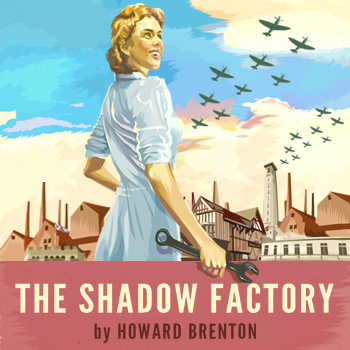 Follow this link to Shadow Factory website for ticket and cast details. Follow this link to read the latest news on the Secret Spitfires DVD and cinema showings of the film. Click here to learn more about Stella Rutter. 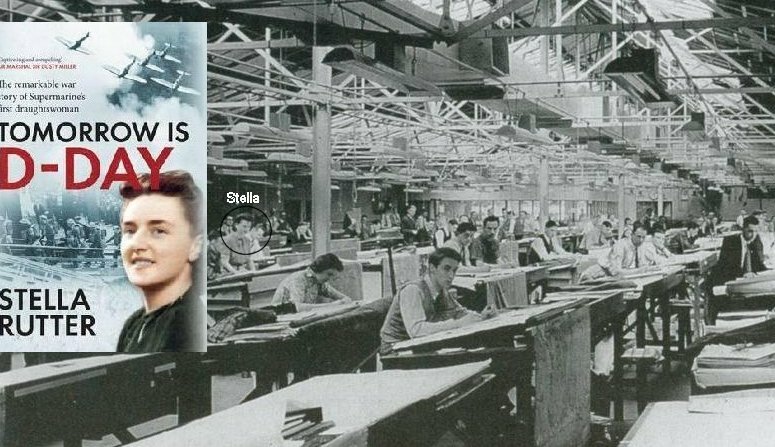 David Key has contacted Solent Aviatrix to augment the story of the Secret Spitfire Factories of Salisbury. 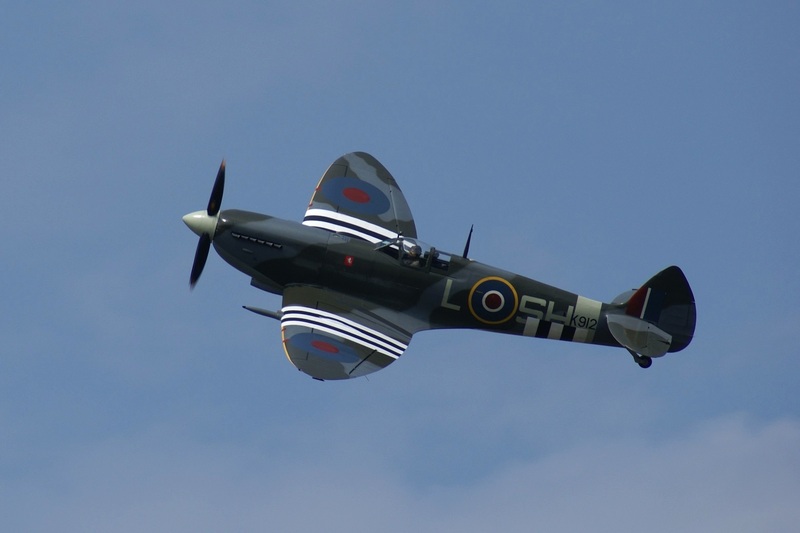 He is custodian of Hursley Park’s Spitfire heritage in Winchester. 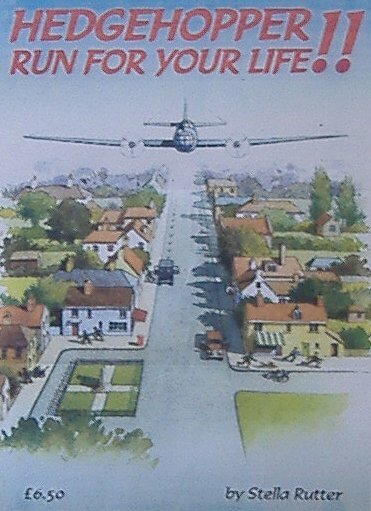 David is extremely knowledgeable about the largely Hampshire-based Dispersal plans carried out by Supermarine at Lord Beaverbrook’s instruction. David says, “Many of those who helped setup the “dispersal” factories in Salisbury, Reading, Trowbridge, etc. were Supermarine workers from Southampton. They were sent out to help establish the new works. Often this was a real struggle for them as they, at least initially, left behind families in Southampton who were suffering the horrendous impact of the Southampton Blitz. Hampshire continued to be at the very centre of the Spitfire story, even if this is largely misunderstood and forgotten, just as Gary Roberts has found with the Salisbury part of the story. 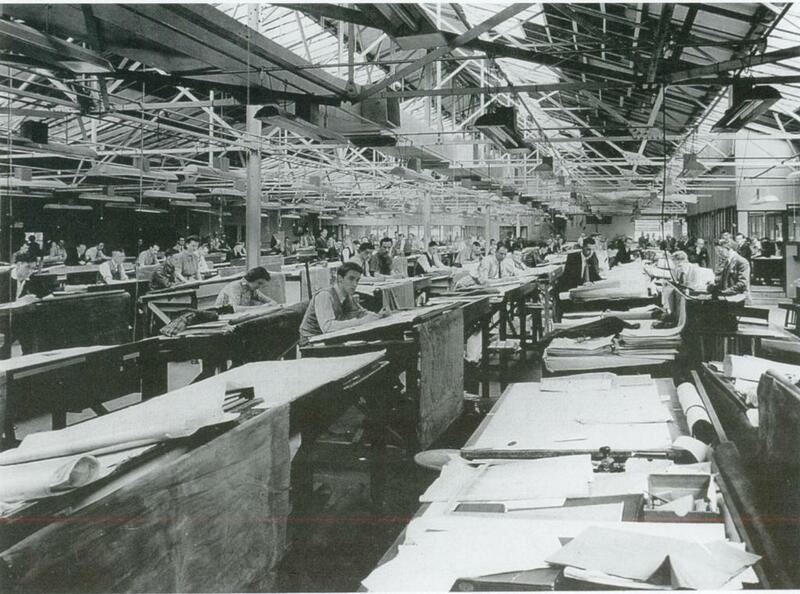 Although the massive “shadow factory” at Castle Bromwich in the Midlands was finally beginning to deliver Spitfires (in the end it was to produce almost two thirds of the total number made) it was the small, dispersed, factories that played an essential role in enabling Supermarine to create the many different types of Spitfire so quickly. Although their own factories at Woolston and Itchen had been destroyed Supermarine kept production going in Southampton even as the bombs landed around them. In garages, mills, even a laundry, Spitfires continued to be made before being sent to Eastleigh for final assembly and deliver to the RAF. played a vital role with both the ATA, who delivered the completed (and repaired) aircraft to the RAF, and the CRO (Civilian Repair Organisation), who repaired damaged Spitfires so they could be returned to the RAF ready for combat. This work was to prove a crucial element in the victory of the Battle of Britain. Other locations, like Winchester, played their part too. Again any and every suitable building was grabbed to keep the planes coming off the production line, often to the annoyance of the owner or other Government Ministries who found their requisitions being gazumped by those of Lord Beaverbrook’s Ministry Of Aircraft production. Not least of these locations was the grand Edwardian country estate of Hursley Park which was to become the unlikely beating heart of Supermarine design and production. It was from Hursley Park that the stream of modifications and enhancements, that kept the Spitfire at the forefront of fighter design throughout the entire war, originated. However, sometimes the story bordered on comical with the bizarre situation of the elderly dowager Lady Cooper and her servants living cheek to jowl with the designers, draughtsmen and engineers making their top-secret machines. It was a clash of urban and country life on a grand scale topped off with crazy bus rides and much more! 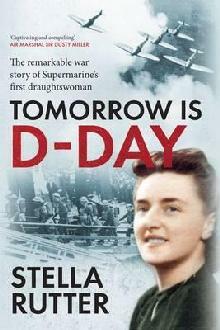 Tomorrow Is D-Day by Stella Rutter. Image courtesy of Stella Rutter. 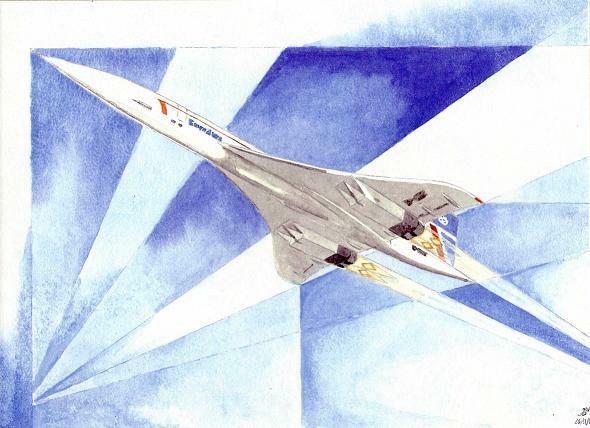 My thanks to David for sharing this incredible “largely misunderstood and forgotten” story. Not forgotten for much longer, can we hope? The whole story sounds perfect for a TV drama series. Just up Sir Julian Fellowes street? David Key has even provided the ideal working title: – “The Supermariners”. Any film producers and screenwriters reading this, please get in touch via the Contact page. Your enquiry will be passed onto David. 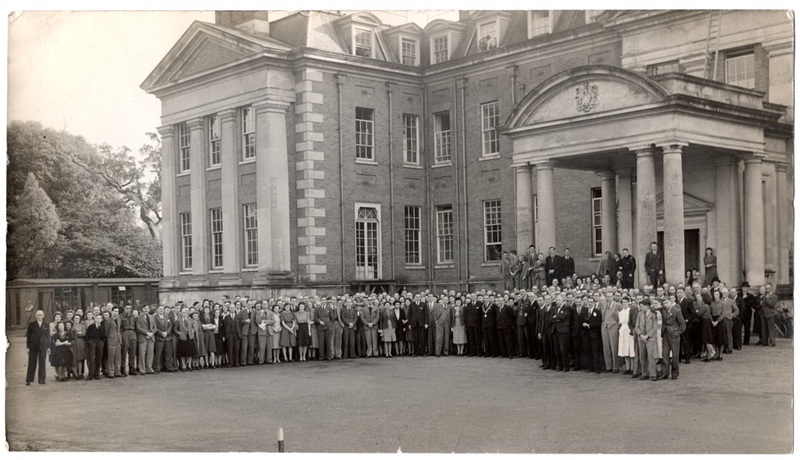 David Key, who is a volunteer in the custodian role of Hursley Park’s history, is keen to bring to life the stories of the forgotten many, who did their bit, to keep ‘The Few’ flying. 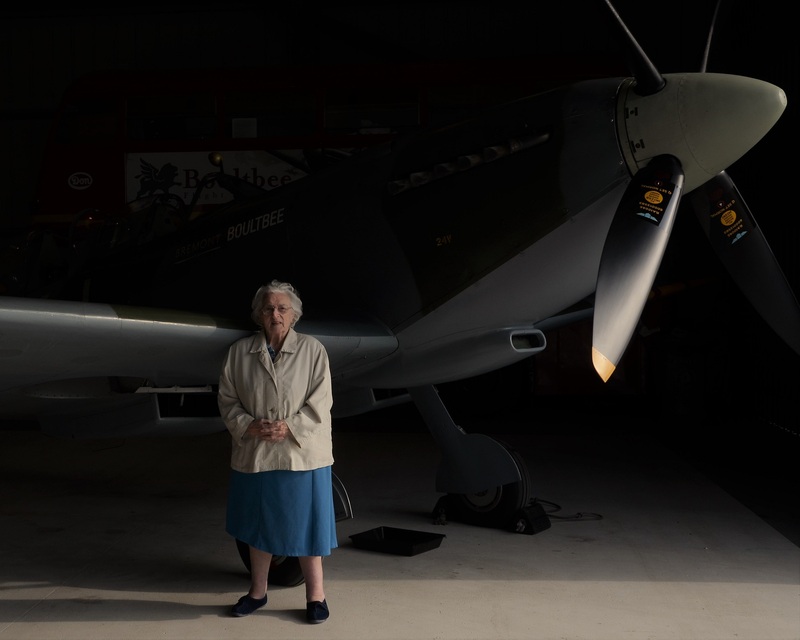 Gary Roberts, who is Associate Producer for the Secret Spitfire Project, has contacted Solent Aviatrix with the incredible story of how he came to initiate the making of this film. Gary, from Salisbury, met 90 year old Norman Parker who assembled Spitfires in secret, small, locations around Salisbury, Wiltshire, during WW2 after the Southampton Spitfire factories was bombed by the Luftwaffe. Gary then teamed up with Ethem Cetintas, a BAFTA member filmmaker, to explore Norman’s story. Hundreds of women, girls and a small number of men built Spitfires in secret in sheds, workshops and garages, in and around Salisbury. Etham and his production partner Karl Howman, (“Buster” of BBC TV Eastenders) have made a film that has already been shown, in its short format, this year at Cannes. Karl started his career acting in feature films, including “That’ll Be The Day” partly filmed on the Isle of Wight at Warner St. Clare holiday camp in Ryde. Gary has told me the team from Etham Media have been to the Island to film a Spitfire undergoing repair at Airframe Assemblies at Sandown Airport. This company also featured in the TV program “Guy Mitchell’s Spitfire”. 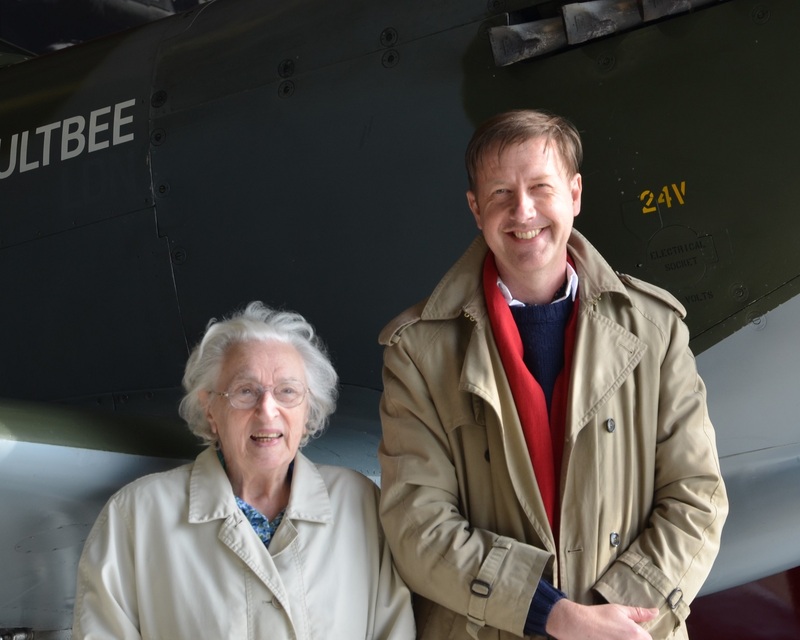 Airframe Assemblies invited Mary Wilkins Ellis former ATA pilot and airport commandant at Sandown, to be reunited with the Spitfire, one of hundreds she ferried during the war. Etham Media filmed the moment, which now forms part of the amazing story of the Secret Spitfire Factories. 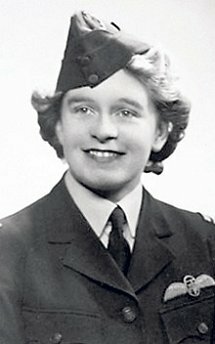 Also featuring in the film is ATA pilot Joy Loftus and Supermarine draughtswoman Stella Rutter. The filming is still ongoing, as more secret locations are uncovered. My thanks to Gary Roberts for passing on the project website details and for this image which is from the short promo video. You can view the video by using the link below. If you know of any other secret wartime locations Gary, Etham and Karl would be pleased to hear from you. Contact them and learn more about the project by clicking to this link: Secret Spitfires website. Hedgehopper – Run For Your Life! Stella Rutter is still writing books at the age of 93. Hedgehopper – Run For Your Life. Latest book by Stella Rutter. 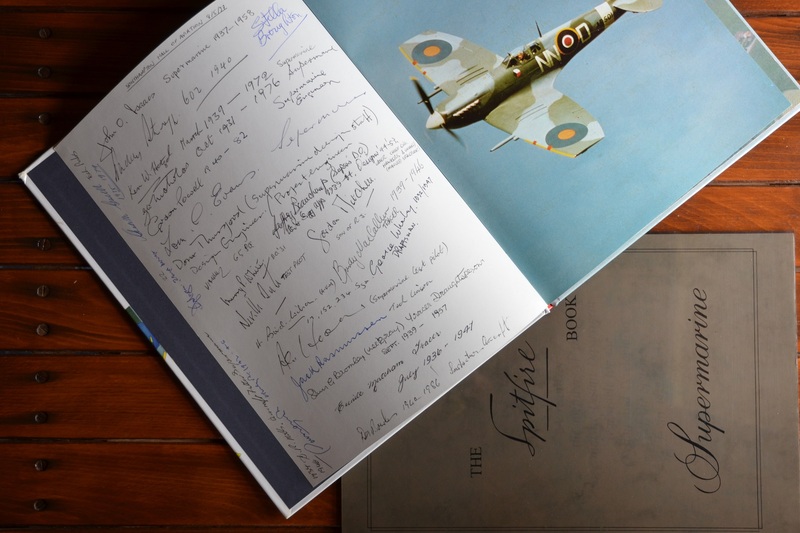 Her latest book ‘Hedgehopper – Run For Your Life!’ records the true experiences of people who escaped from German aircraft raids during the first two years of World War 2. It is the stories of children, from the age of five, and mothers who had to go to work. When outdoors, they had to listen intently and use their eyes and ears at the approach of any aircraft. 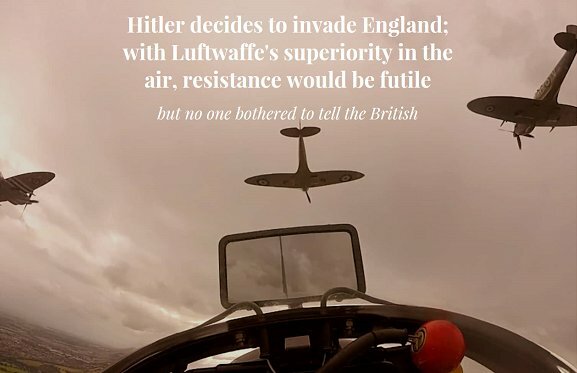 If it was German, they had to quickly get out of sight. The aircraft shot at anything that moved. The towns targeted were Portsmouth and Bognor. Available from:- Mungo Books Emporium, Emsworth and 19 Fourteas Café, Havant. 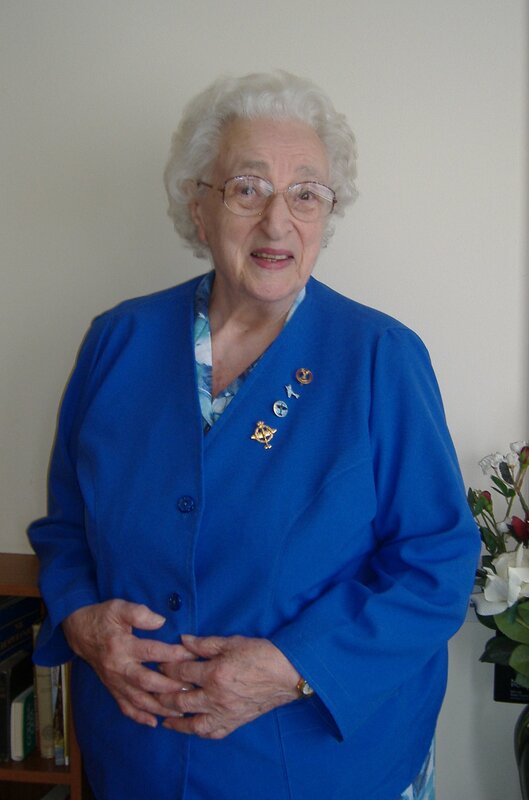 Read more about Stella Rutter’s wartime experiences on the page dedicated to her. 7th May: The Square Tower, Portsmouth, as part of D-Day 70 Portsmouth. Mid May: Interviewed by French media for Euro News Television. 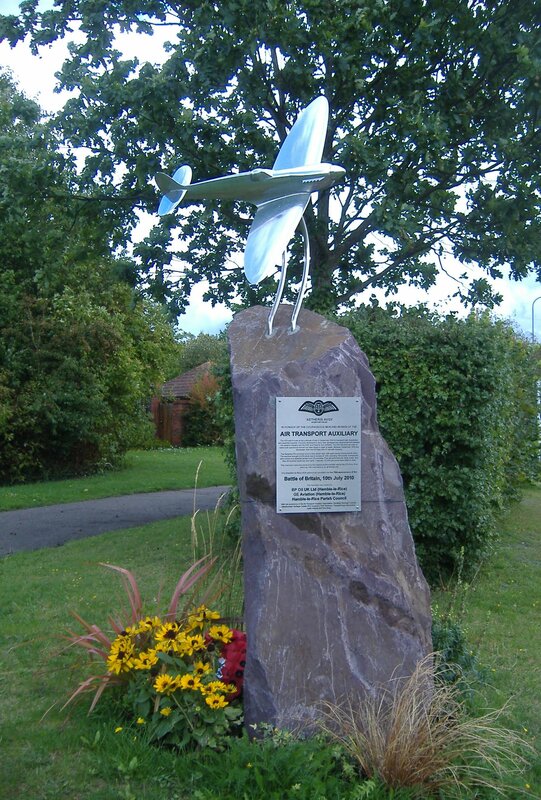 2nd June: Daedalus, Lee-on-the-Solent, as part of D-Day 70 Gosport Commemorations, 12:00 to 15:00. Stella will meet some of the Veterans. UK ITV attending. 5th June: Brookfield Hotel, Emsworth, 11:00am, as part of WEMSFEST. More diary dates to follow. Not bad for a nonagenarian. 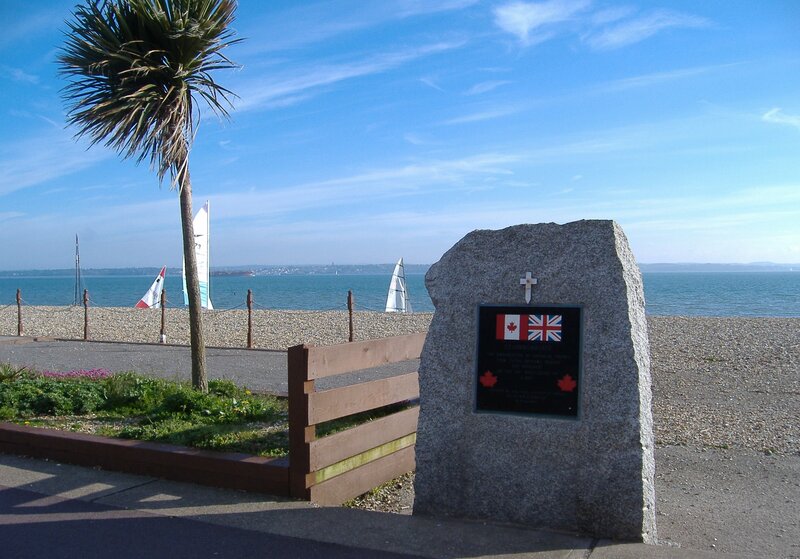 Canadian D-Day Memorial Stokes Bay, Gosport. Isle of Wight visible across the Solent. Copyright Anne Grant.